Shape Shop trainer Linda Oldfield, centre, surrounded by her Shape Shop supporters after winning Overall Ms Figure Wellington. Two Masterton women who set out to smash the notion that age is a barrier to health and fitness have done just that by claiming several top finishes in their bodybuilding competitions. Jacqui Sefo, 47, and Shape Shop trainer Linda Oldfield, 53, both claimed the top spots at separate National Amateur Body Builders Association [NABBA] championships over the last two weeks. Sefo won first place in the Master figure class in the Wellington Bodybuilding Championships and Oldfield won the women’s Figure 50+ class as well as Overall Ms Figure Wellington. Oldfield’s training partner and nutrition coach is her husband Steve Oldfield, who has previously competed and co-runs Shape Shop with her. Sefo also trains with her husband, Faavae Sefo, a two-time sawing world champion who is training hard in pursuit of winning a third title in 2019. The competition was nothing new for Oldfield who has competed three times before but she was excited her gym also came first equal as the top 2018 NABBA New Zealand Wellington gym. 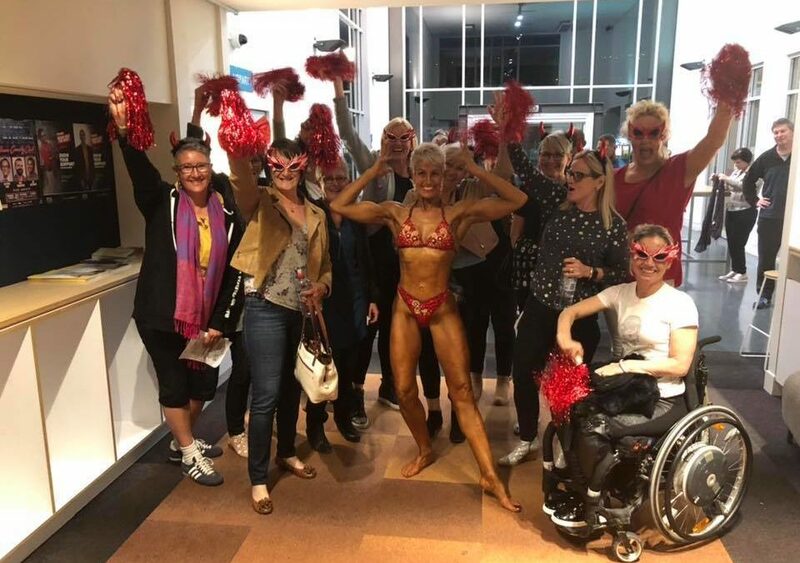 There was no shortage of support in the crowd for Oldfield at the Little Theatre in Lower Hutt, with both her family and 15 Shape Shop members making the trip over the hill to watch her compete. Both Sefo and Oldfield hoped their success would help show all women that age is no barrier when it comes to health and fitness. Oldfield has now qualified for the NABBA 2018 NZ National Championships in Palmerston North at the end of the month, where she’ll compete in the Women’s 50+ Figure category representing Wellington. Sefo has also automatically qualified for the NABBA WFF National Championships this month but has decided to put in more training first with the hope of being a strong contender in 2019.